Glowing skin is our weapon all year round. If you are lacking lustre and sun-kissed skin is just a memory, I came across a solution for you. 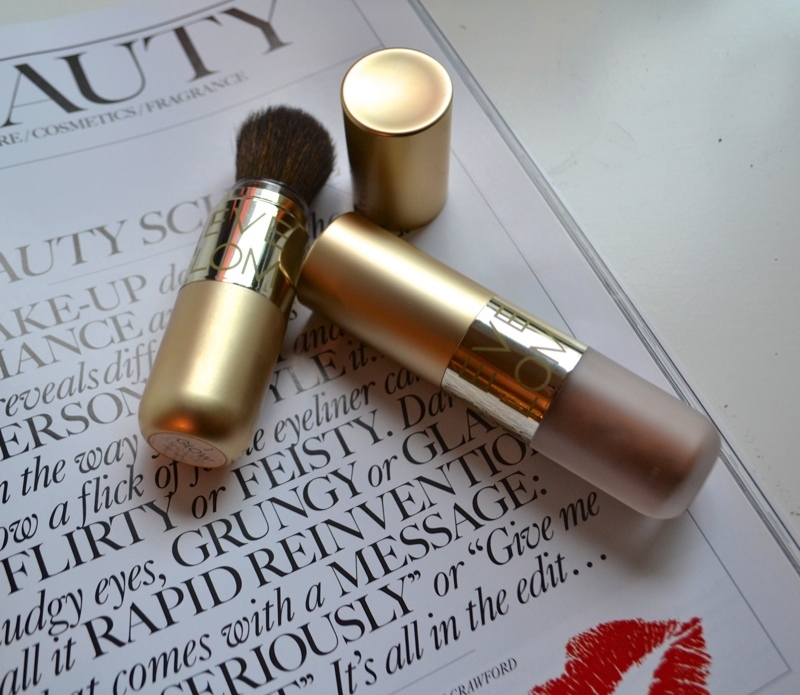 Let me introduce you to Eve Lom Illuminating and Bronzing powder, giving your skin Instagram fillter effect. What does the trick are micro-rose shaped particles, mother of pearl extract and moisturizng berry flux vita, that hydrates, tones and improves elasticity of the skin. Sweep it over cheek bones or brow bone to get an instant dewy look. Psst. If you are a treasure hunter like myself, I will share a secret, it's now available in TK Maxx, so you know what that means %%%.